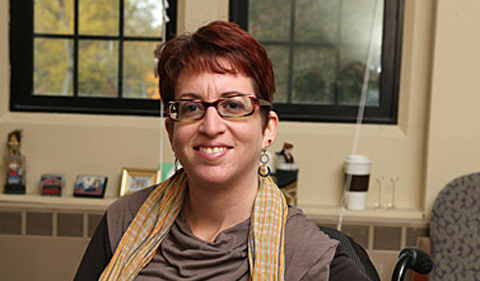 The Sociology & Anthropology Colloquium series presents a faculty research talk by Dr. Liat Ben-Moshe on “Why Prisons Are Not the New Asylums” on Monday, March 4, from 11:50 a.m. to 12:45 p.m. in Alden 319. Ben-Moshe is Assistant Professor of Disability Studies at the University of Toledo. The talk is cosponsored by the Sociology & Anthropology Department, the Wealth and Poverty theme, the Center for Law, Justice & Culture, and Office for Diversity and Inclusion at Ohio University.